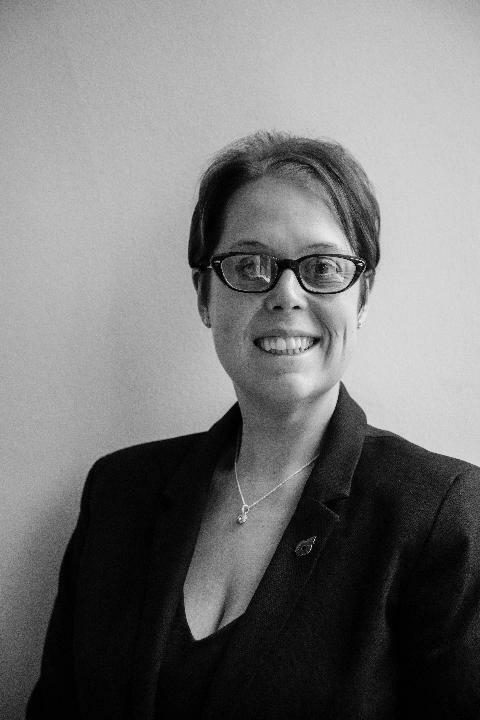 Rachael joined the firm in 2017 and is an accredited member of the Law Society’s Children Panel and therefore able to represent both adults and children in care proceedings. She is also an accredited member of the Law Society’s Family Law Advanced Scheme with specialties in private law children and domestic violence. Rachael qualified in 2009 and is one of our Solicitors based at our Birstall office and works within the Family department. In her spare time she enjoys Reading, going to the cinema and theatre, listening to live music and going cycling when the weather permits it.